Find relief from dozens of ailments, naturally. 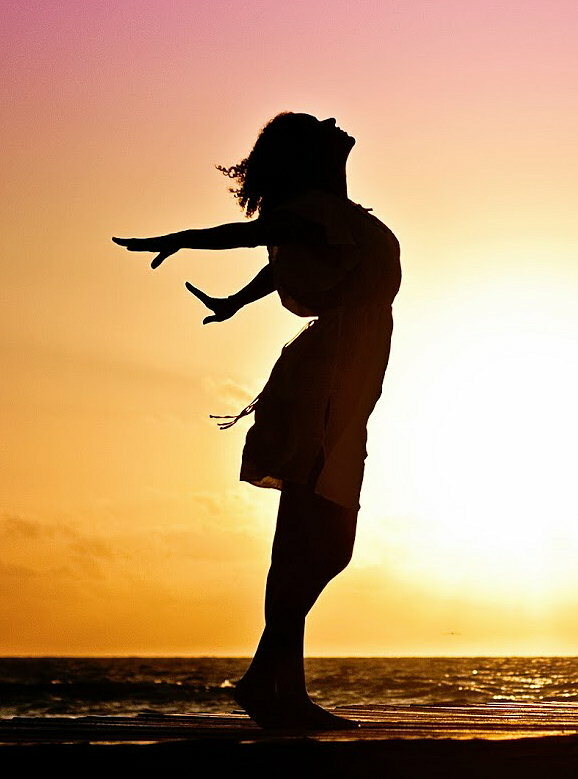 Our mission is to help you achieve and maintain your optimal health goals. Let’s cultivate your wellness together. Make some time for YOU and book an appointment today. Auricular acupuncture based on NADA protocol for detoxification and smoking cessation. A few distal limb points and ear seeds may be added to this treatment. 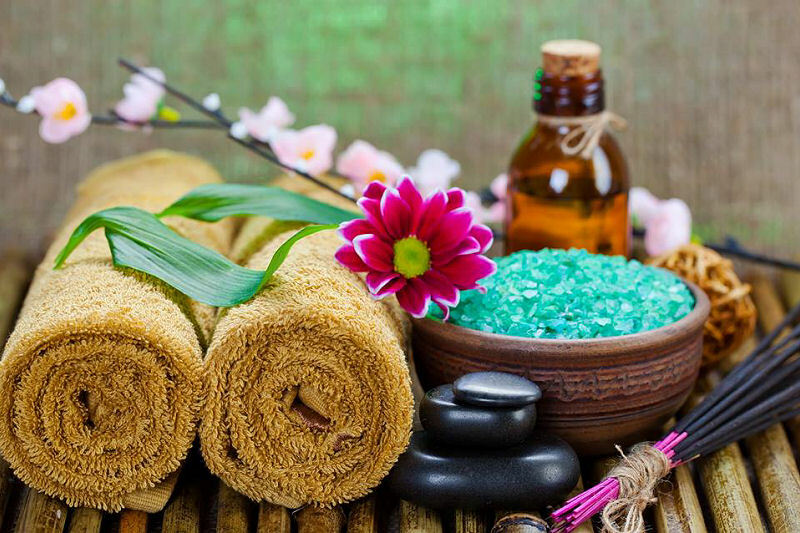 A non-acupuncture treatment that will include a combination of the following: cupping, gua sha, moxibustion, ear seeds sound therapy, crystal healing, reiki, shiatsu, nutritional consulting. This technique uses rounded glass cups and heated air to create suction on the skin so that the muscle layer is drawn in to the cup. Cupping helps to relieve muscle aches and pains by improving the circulation of blood and Qi. It can also be used to treat cellulite anywhere on the body, improve skin tone during cosmetic acupuncture and relieve chest congestion. 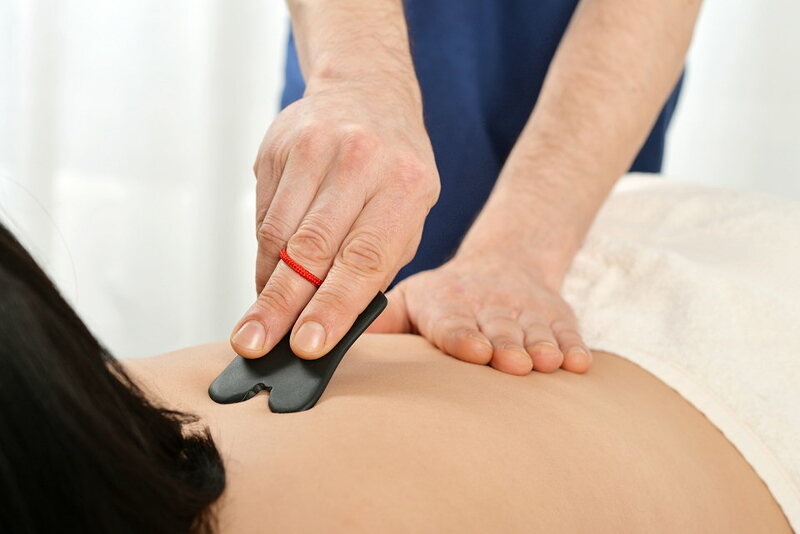 Gua sha is performed by stimulating circulation in the muscle layer via a slight surface abrasion with a dulled object like a ceramic soup spoon, rounded piece of jade or other smooth edged object. This technique helps release pathogens from the body and relieve muscle tension. In this type of treatment the dried herb Ai Ye, also known as mugwort, is used strengthen blood, stimulate qi flow and warm differen areas of the body. Ai Ye can be applied in different forms such as indirect moxa sticks used over regions, loose moxa formed in to cones and placed on ginger, garlic or salt, stick on moxa placed directly on points or rolled balls of moxa directly on the end of needles. Sound has been used by various cultures for thousands of years for healing. In this treatment solfeggio tones, singing bowls, tuning forks and ting sha’s are used to harmonize and rebalance the chakras. 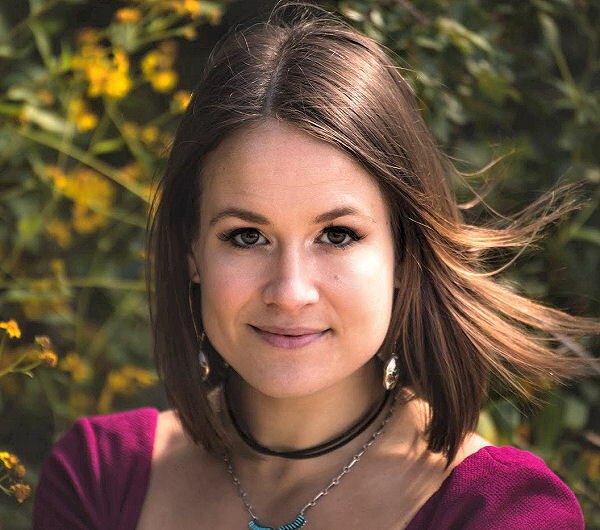 Different frequencies soothe and relax the mind and entrain brain waves to shift from the beta state of awake consciousness towards the relaxed, meditative and healing states of alpha, theta and delta levels. 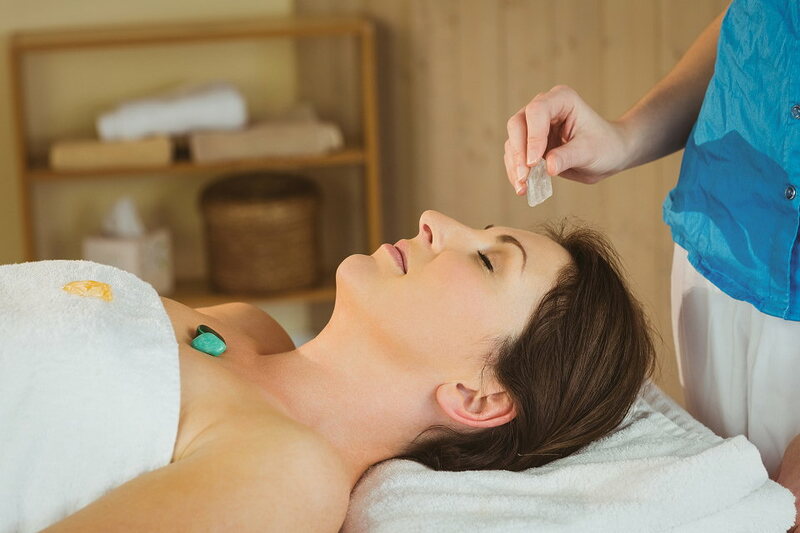 Various types of crystals with different properties are placed on different parts of the body to promote an overall sensation of well being. Crystals are thought to be a conduit for healing by allowing energy to flow through them- bringing positive energy in and leaching negative energy out. 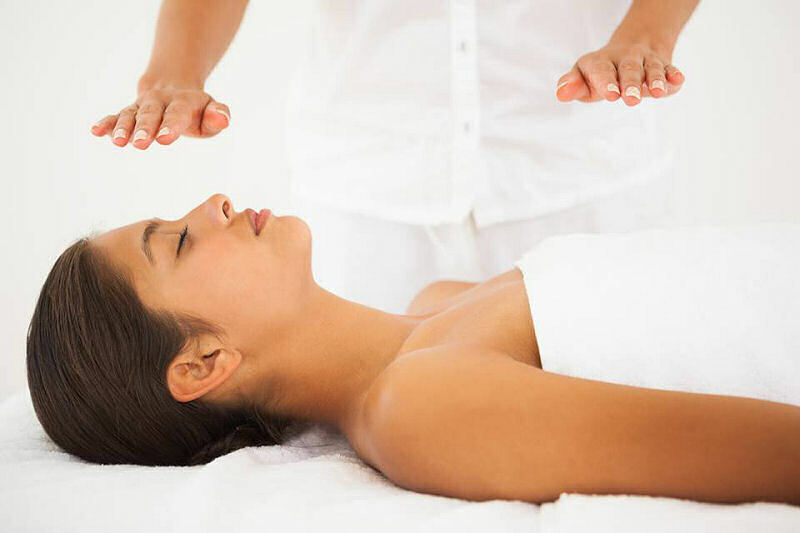 A form of japanese bodywork, shiatsu uses hand and finger pressure along specific channels of the body to relieve pain. There is also a stretching component in this type of relaxing body work. Facial Cosmetic Acupuncture stimulates the dermis to reduce wrinkles and lessen fine lines by promoting collagen’s plumping and firming action. Welcome to Moon Medicine Health Arts, your holistic Lifestyle Center of Austin TX. 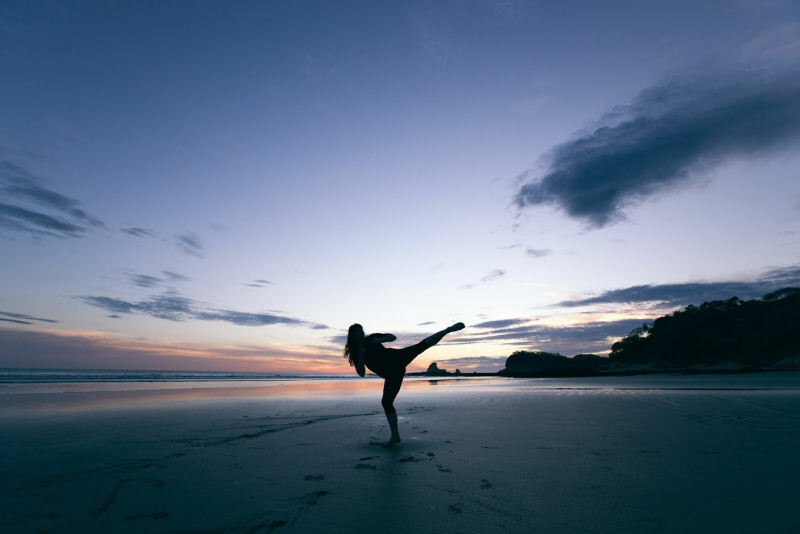 Here at MM, we know how it goes; life gets busy, and while you’re working hard every day, setting aside time for yourself becomes more and more difficult. All too often we end up overworked, stressed out and exhausted, leaving us susceptible to illness and injury. Inevitably (an unfortunately) we all get sick or hurt from time to time, but there are both preventative and palliative measures we can take to ward off illnesses and lessen the amount of time spent sick or hurting. Whether you’re aching from head to toe, a complete insomniac, bloated from bogged down digestion, or simply just need some space to chill-out and get your mind right, MM is the spot to realign with your own innate Epic-ness. Many common illnesses are caused by physiological blockages (known as stagnations) and relative states of ‘excess and deficiency’ that eventually lead to more serious diseases. 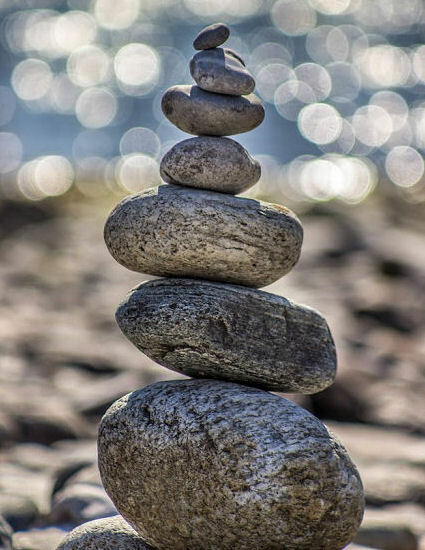 These imbalances and stagnations can provoke symptoms such as: allergies, digestive issues, headaches, infertility, pain and much more. 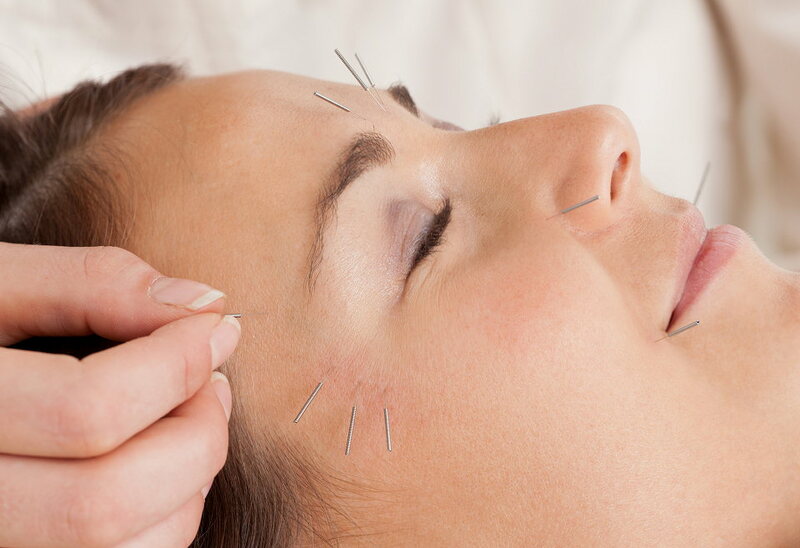 Read more..
An ancient Chinese medical technique, acupuncture has been refined for over 3,000 years. 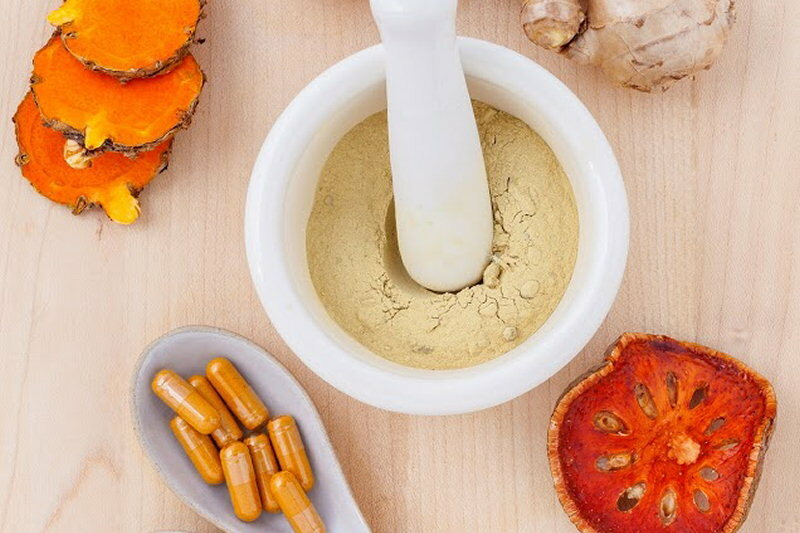 With a multitude of modern applications in comprehensive medical facilities across the world today, it is used to treat a wide variety of physical, mental and emotional ailments. It is also used as a preventative medicine. 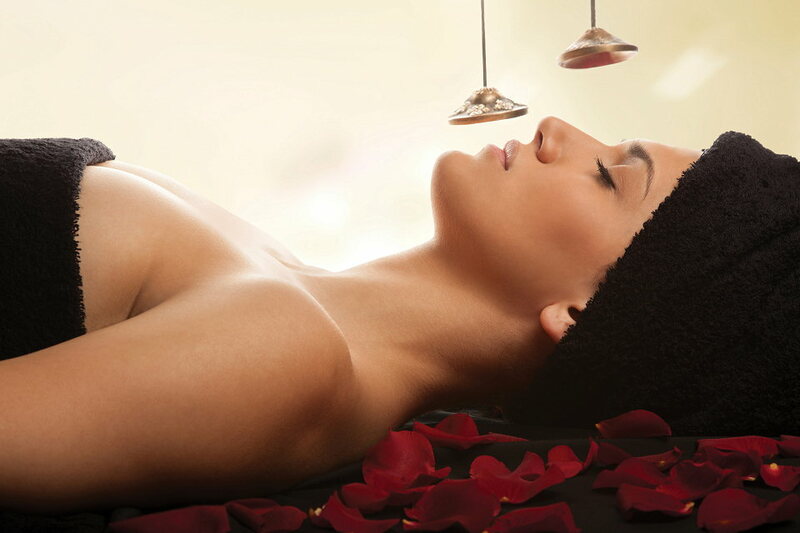 Read more..
During your treatment, super fine, painless needles (the width of a few strands of hair) are inserted in to specific points on the body to create a therapeutic effect by stimulating your own innate healing capabilities. 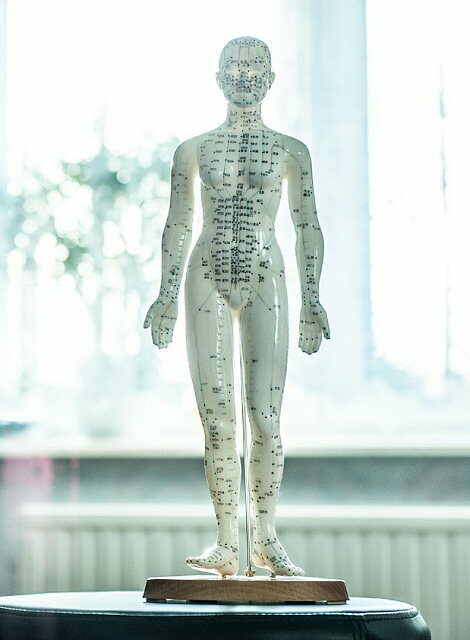 Acupuncture helps to remove excesses, replenish deficiencies and unblock stagnations by redirecting energy, known as ‘Qi’ in Chinese medicine. Read more.. Calling in more Moon Medicine to your life? 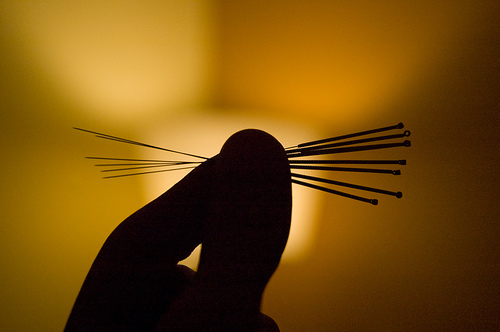 Acupuncture is most commonly used to treat various types of pain. It is also helpful in easing gastrointestinal problems, menstrual irregularities/infertility, stress, mental-emotional imbalances and much more. Book a treatment online and check for availability. Qi is identified as a vital circulating life force, and is essentially what keeps blood flowing smoothly through our veins.